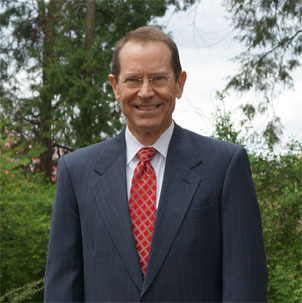 Don Nalls is a student of the markets, with extensive industry experience and a broad academic background in management, strategic studies, economics, and history. He also maintains a lively interest in foreign affairs and military issues, and educates on these diverse interests with clarity and passion. 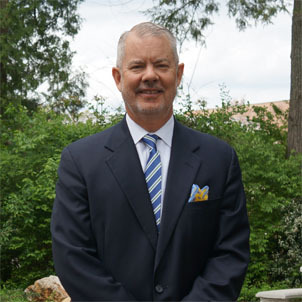 Lee specializes in creating and executing financial plans that lead to sustainable long-term, real life returns, but has a passion for educating clients and CPAs about investing and the financial planning process. His 31+ year career in the U.S Army Reserves also allows him to meet Service Men and Women on their level, discussing the unique challenges that they face. As a CERTIFIED FINANCIAL PLANNER™ (CFP®) practitioner, as well as a Certified Divorce Financial Analyst™, Kim specializes in working with women going through life transitions. 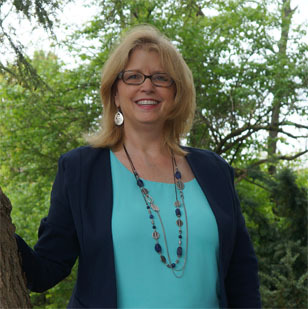 From helping clients get serious about being good stewards with their money, to gaining control over their resources and simplifying their financial lives, Kim’s passion is helping clients work through that process.